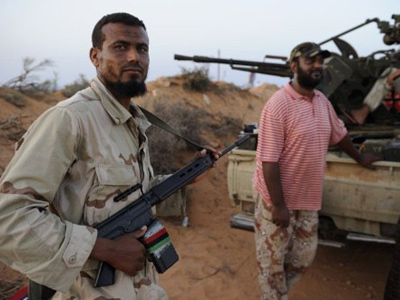 Confrontation between Libyan rebels and pro-Gaddafi forces shows no sign of easing. 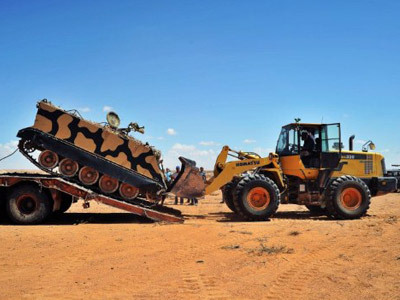 Battles have been raging near the towns of Sirte and Bani Walid – two of the few remaining strongholds of the fallen regime. ­Forces loyal to the colonel fired rockets from Bani Walid, where two of Gaddafi's sons are believed to be leading the armed resistance. That is despite the interim government apparently seeking to negotiate a peaceful resolution. 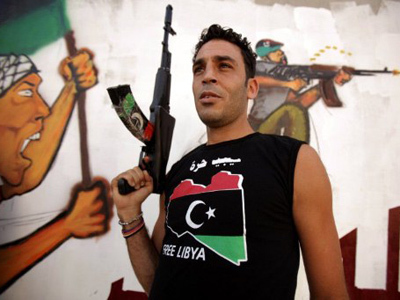 The deadline for Gaddafi loyalists to surrender has been extended to this Saturday. As for the colonel himself, in his latest audio message the ousted leader claimed he was still in Libya and vowed he would never leave his ancestors' homeland. Interpol has issued an arrest warrant for Colonel Gaddafi, his son Saif al-Islam and military intelligence chief Abdullah al-Senussi on Friday, according to Reuters. 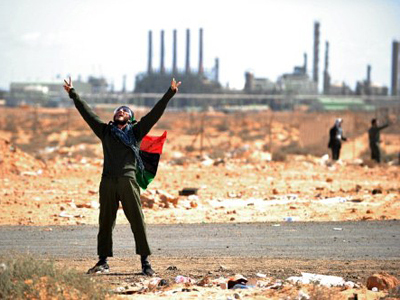 Meanwhile the Libyan capital celebrates. 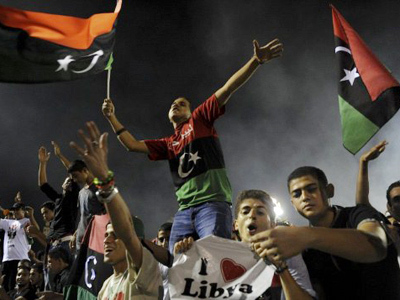 For more than 10 days, Tripoli has been rejoicing in the dictator’s fall. 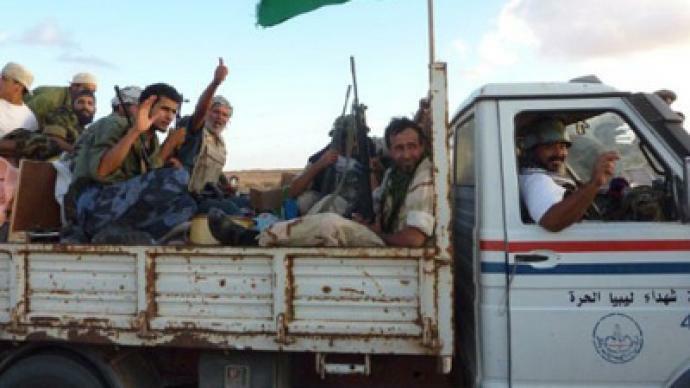 It seems in the last two weeks, rebel fighters have fired more bullets into the air to express their excitement than were shot during the assault on Tripoli earlier in August. But away from jubilant crowds we meet those who are not so pleased. Many shops, schools, and hospitals are closed, while the city’s cemeteries are growing bigger. 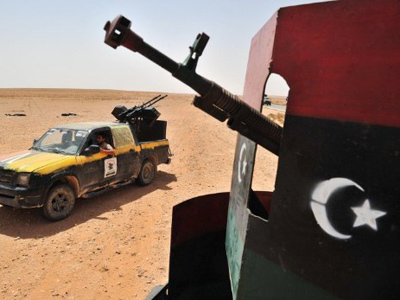 Shortly after Tripoli fell into rebel hands, the National Transitional Council, Libya’s new authority, claimed it was moving here from Benghazi. But weeks have passed, and there is still no sign of its presence on the ground or of order being restored. The city is functioning by itself, and treading a fine line between freedom and anarchy.